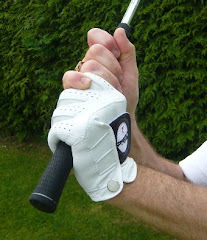 Drills and Tips to keep you calm on the golf course. 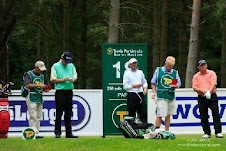 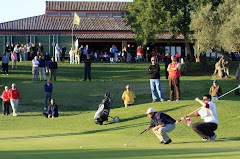 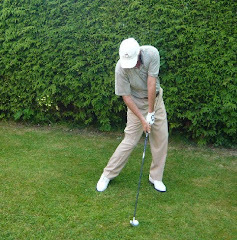 Use the pre shot routine of the top pros to stay relaxed and in control when facing even the most difficult shots. 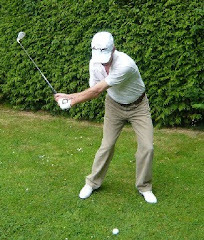 Use this golf swing drill to understand what a good golf swing should feel like coming into impact and through the shot. 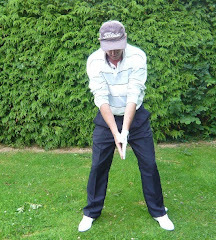 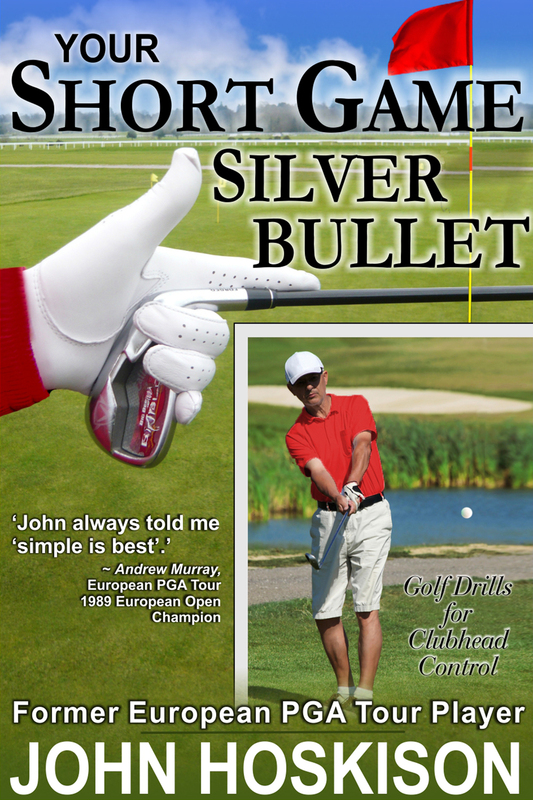 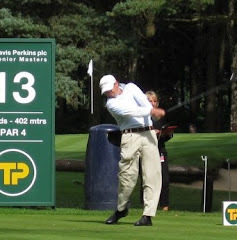 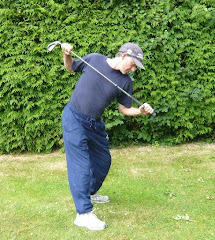 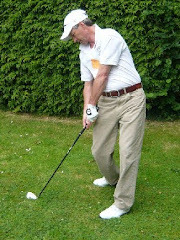 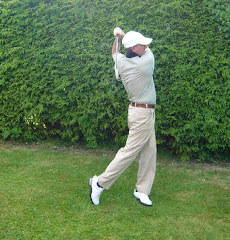 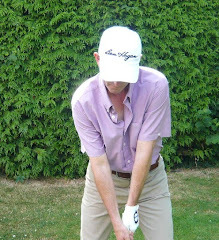 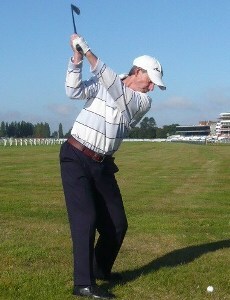 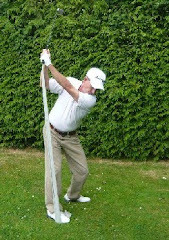 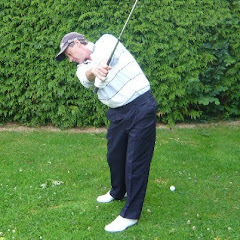 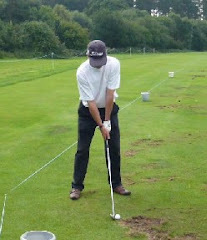 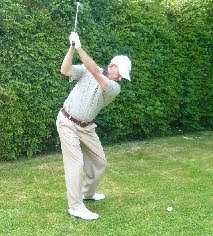 Learn to avoid a glancing blow and compress a ball correctly for longer straighter golf shots. 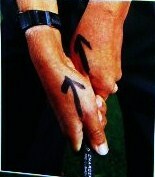 Use this simple experiment to find out which type of putter you use and importantly whether it suits your stroke. 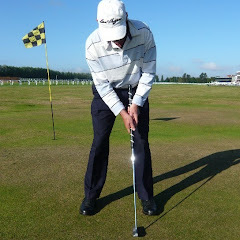 Find out how to match up your putter with your putting stroke to start holing more putts. 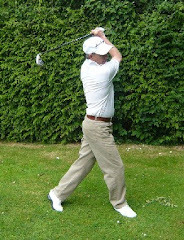 Learn to alter your swing shape to hit a fade or draw at will by understanding the importance of head position in the stance. 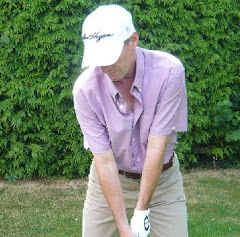 If you have ever been told to turn your shoulders more this is a must read article! 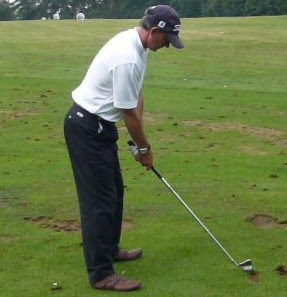 Use these short game drills and tips to get out of sand every time you end up in a bunker. Learn to play bunker shots like the pros. 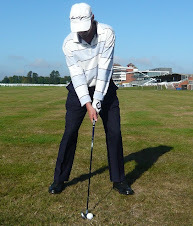 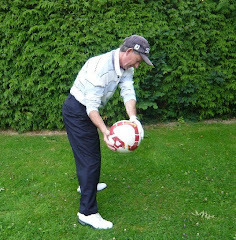 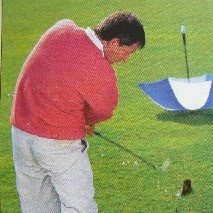 Learn to control the ball when it lands on the green by imparting backspin on a pitch or short iron. 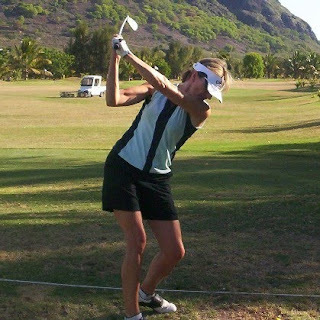 Learn to hit down onto the ball with a wedge on pitch shots for a crisp, clean strike. 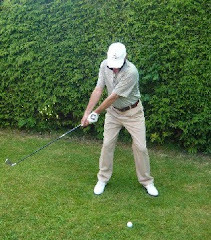 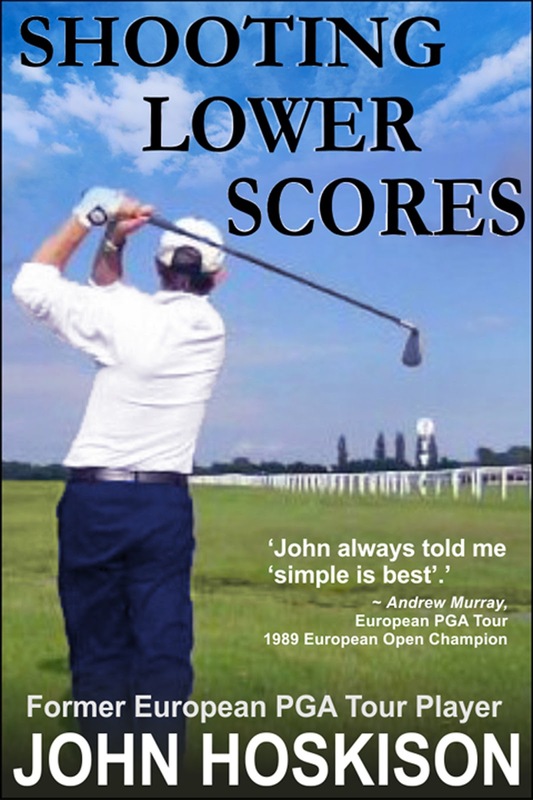 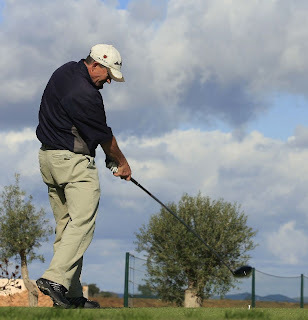 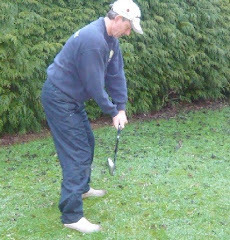 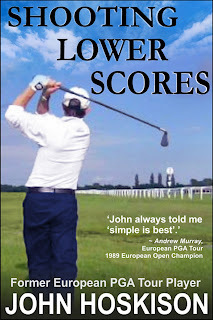 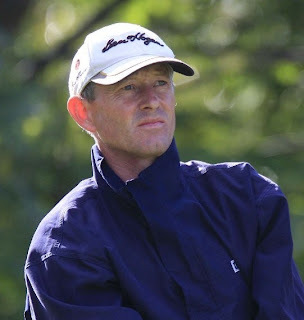 If you normally practice at the range and are used to playing golf off flat ground read this article containing drills and tips for hitting good shots from slopes and difficult sidehill lies. 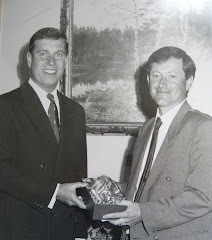 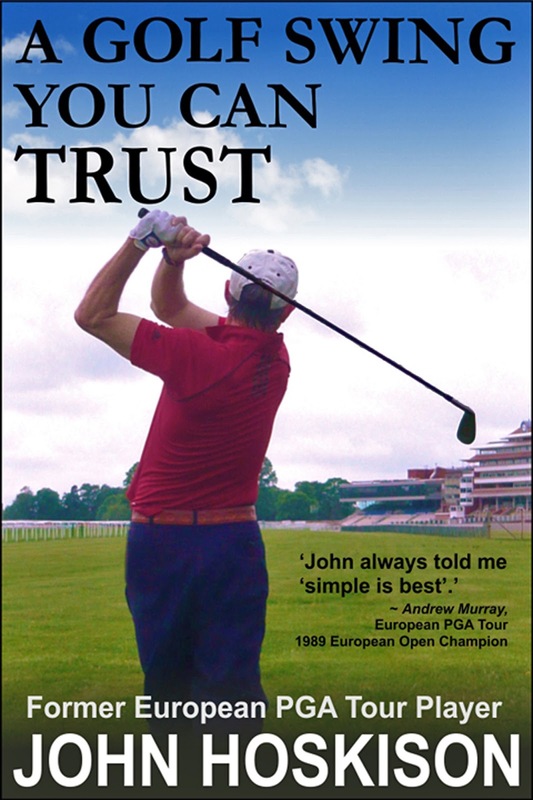 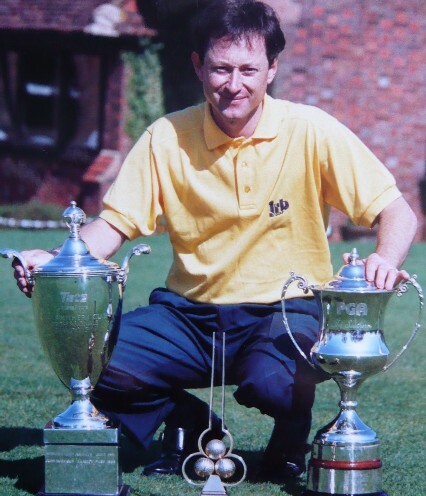 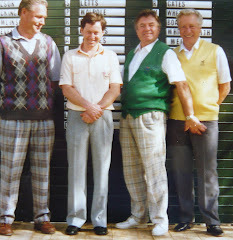 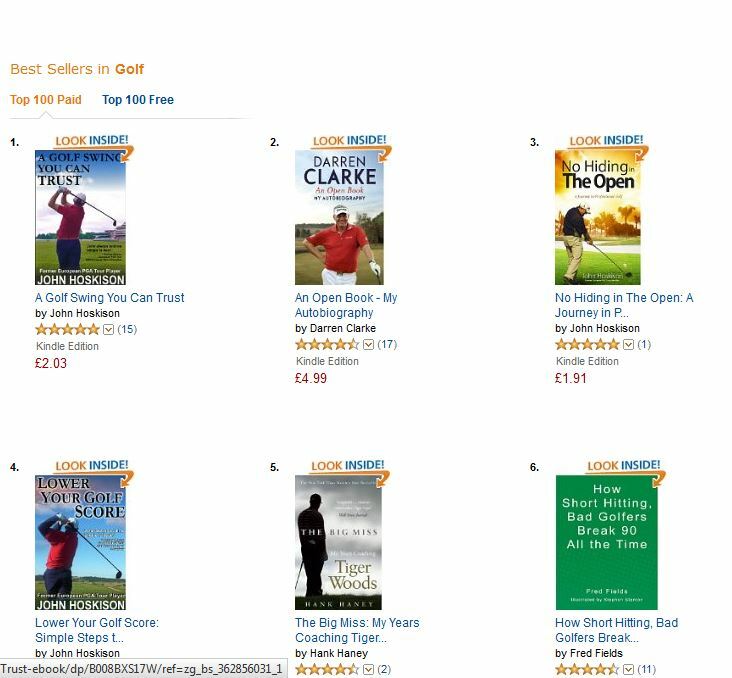 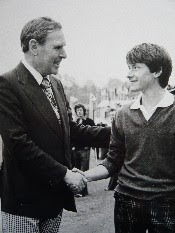 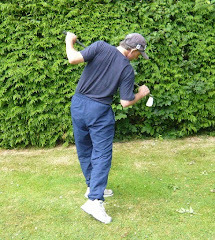 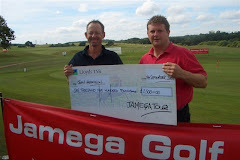 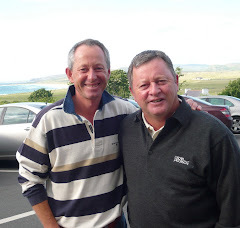 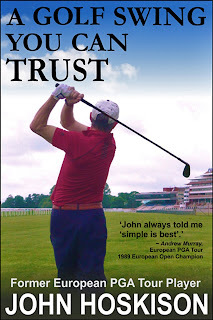 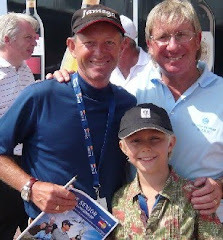 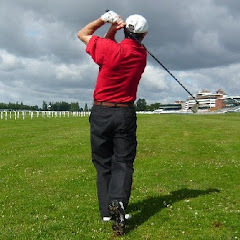 Forget preaching the ethos 'You Drive for Show and Putt for Dough' to anyone who drives the ball weakly off the tee and would love to hit it further! 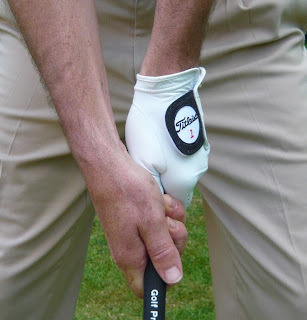 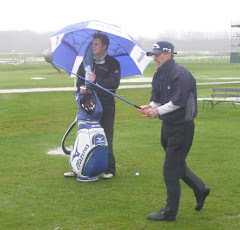 Read this article to start punching your weight and maximise your length when using a driver. 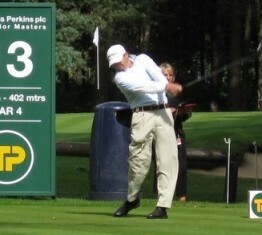 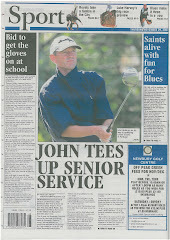 GO ON TIGER! 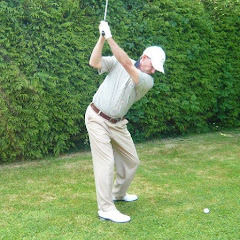 Learn to stop that ugly tilt or reverse pivot with these drills and tips for the correct turn of the shoulders. 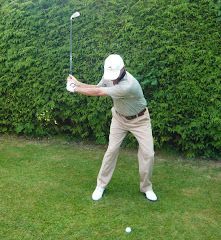 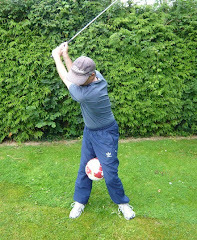 Start to hit the ball squarely from the inside to hit a draw instead of that frustrating slice! 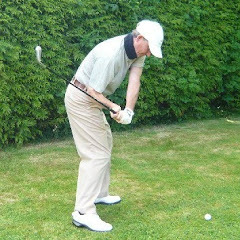 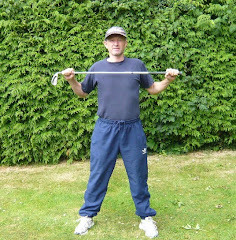 Use these exercises to avoid back injuries when swinging a golf club. 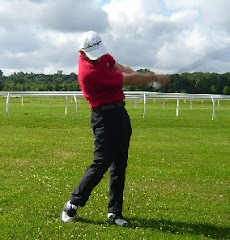 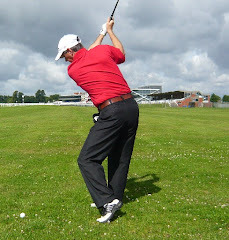 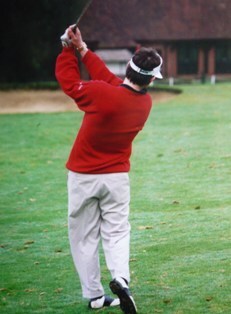 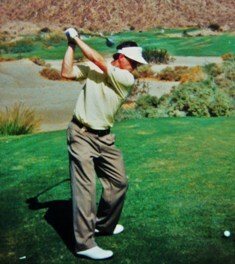 Learn to turn round the spine rather than compressing the spine with a tilt or reverse pivot swing. 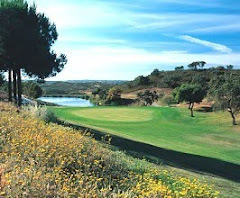 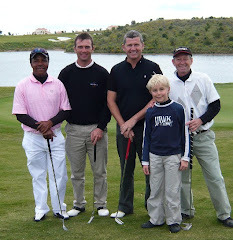 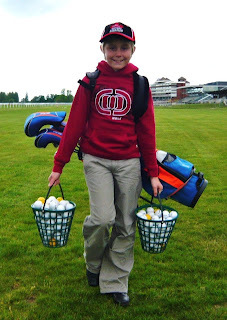 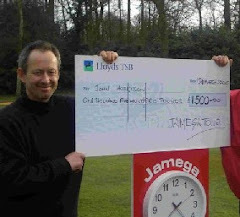 Kids Golf, Hard Work and Practice - Junior Tips: Kids Golf Practice. 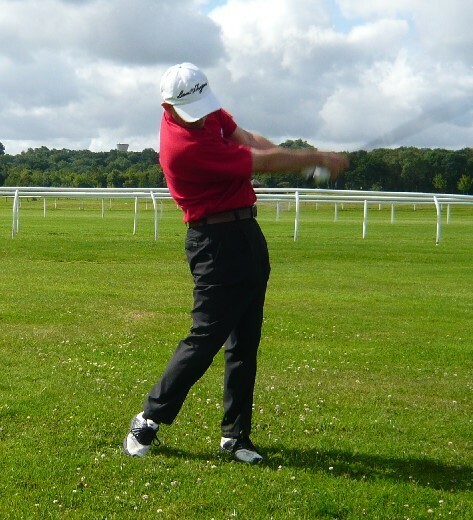 Has Video replaced the Need for Hard Graft? 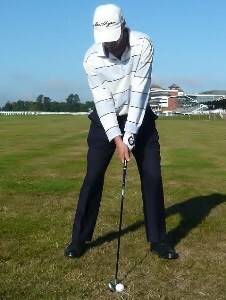 How to Shape the Golf Ball from Left to Right? 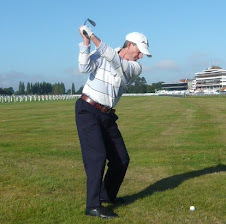 How to Know Which Golf Club to Use - Swing Tips: Club Selection and Knowing Which Iron to Hit? 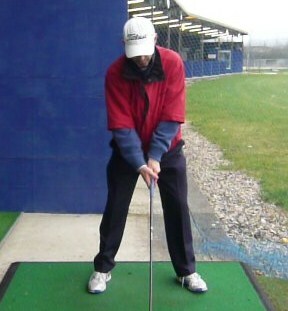 Distance Club Hits?